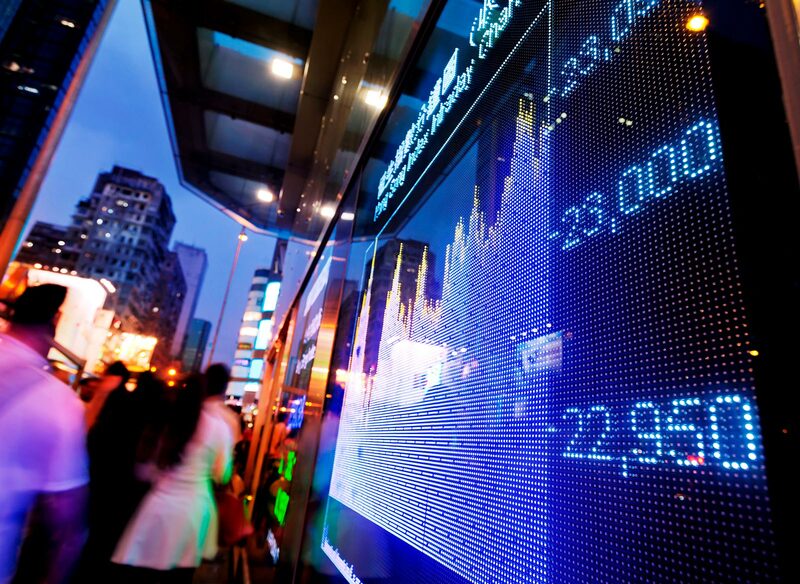 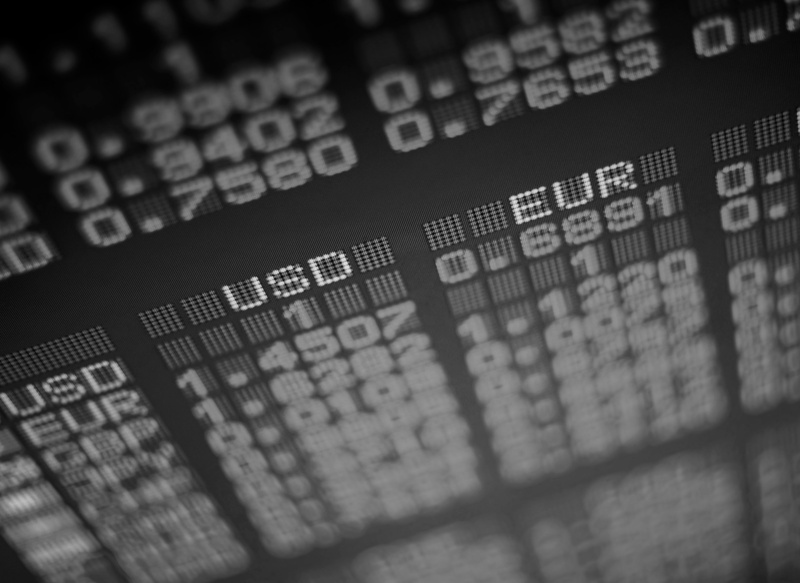 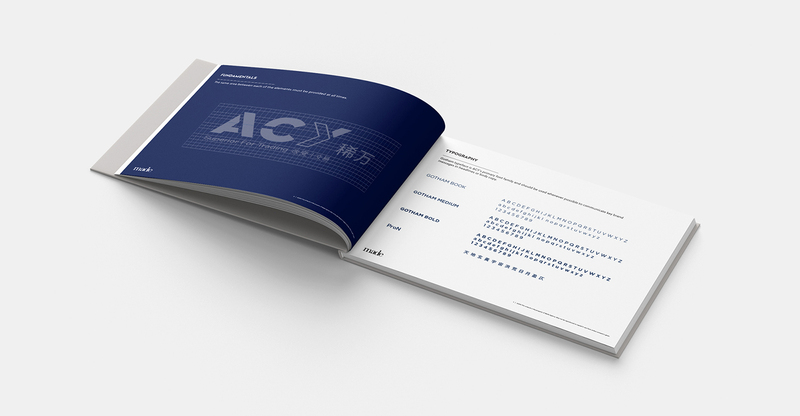 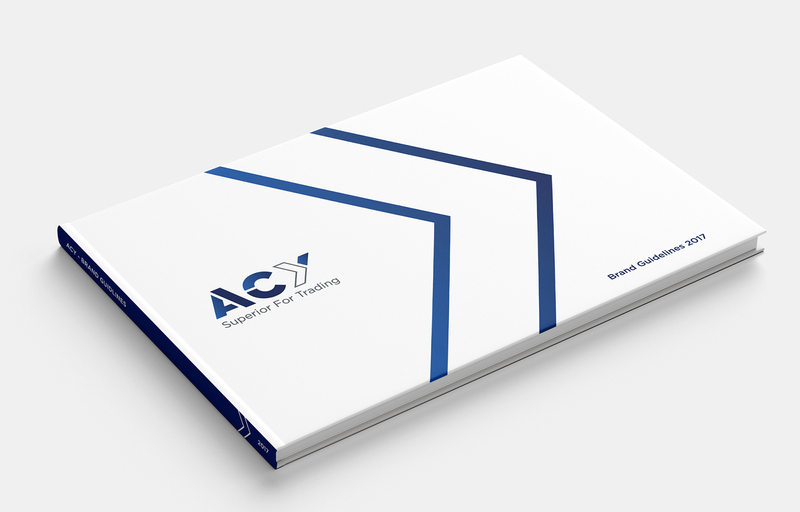 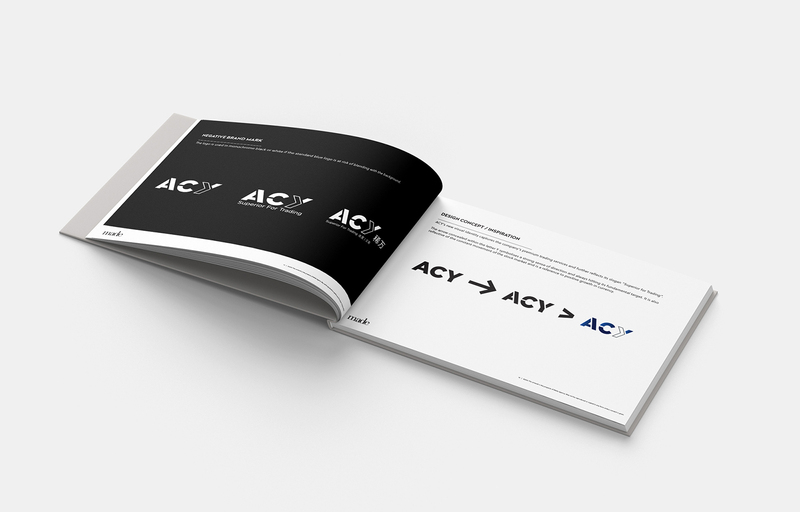 ACY is a Sydney based forex trading education provider. 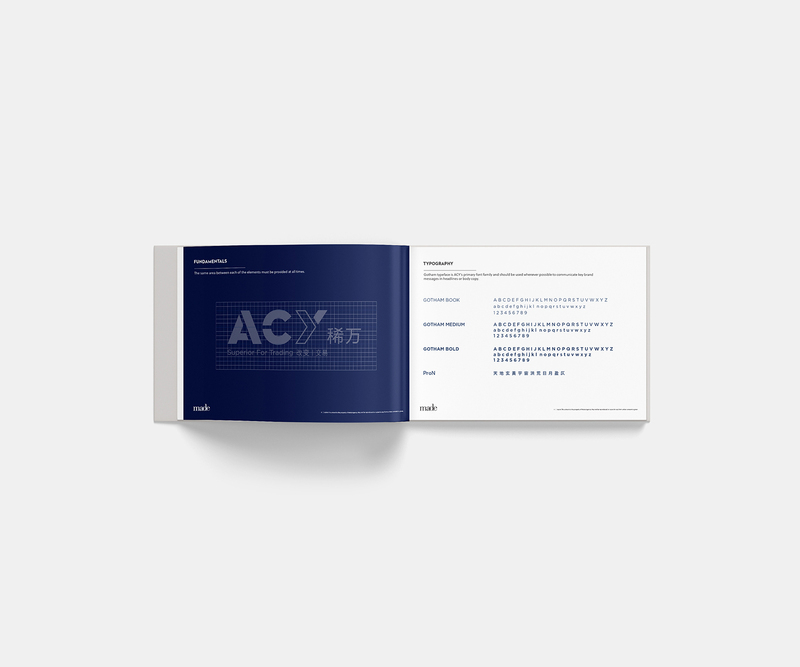 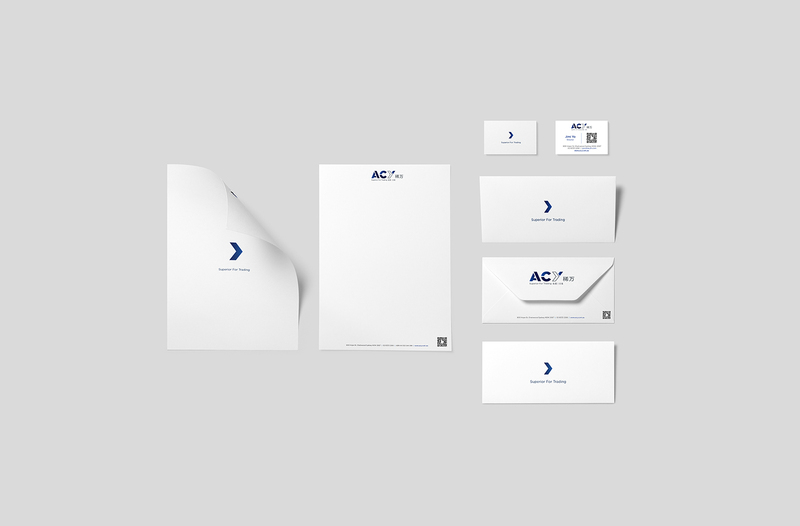 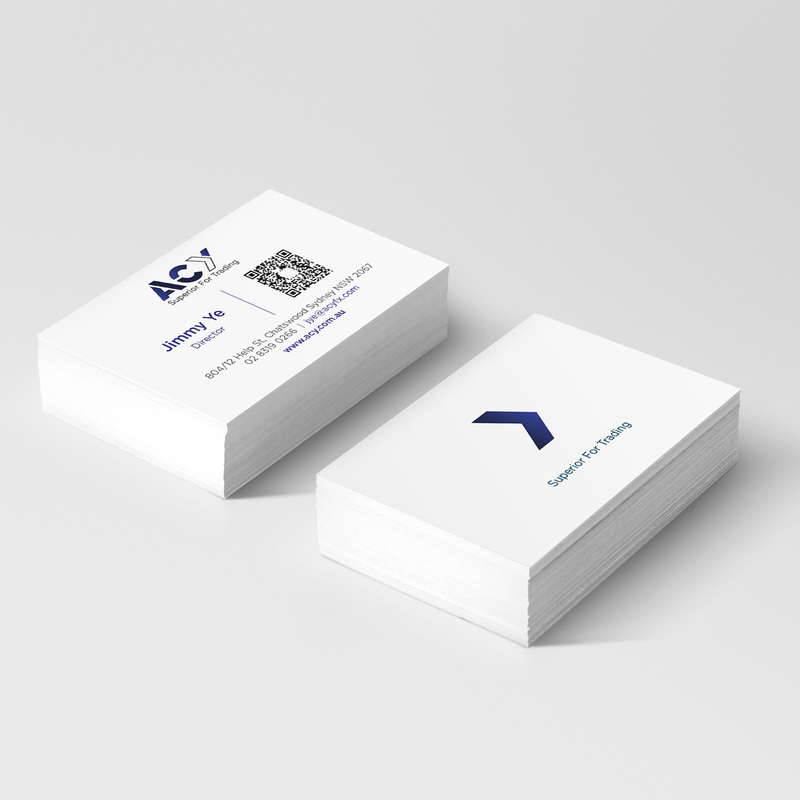 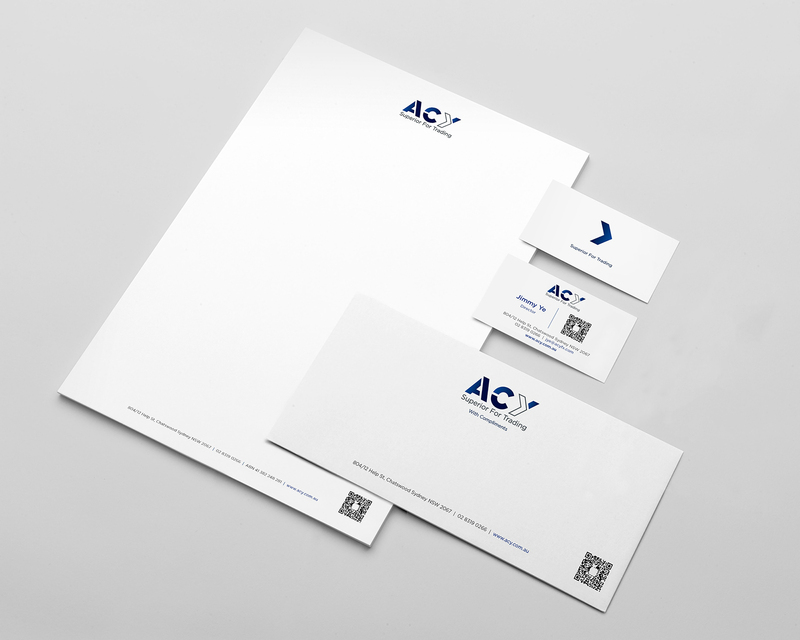 Made created ACY’s new visual identity which captures the company’s premium trading services and further refl ects its slogan “Superior for Trading”. 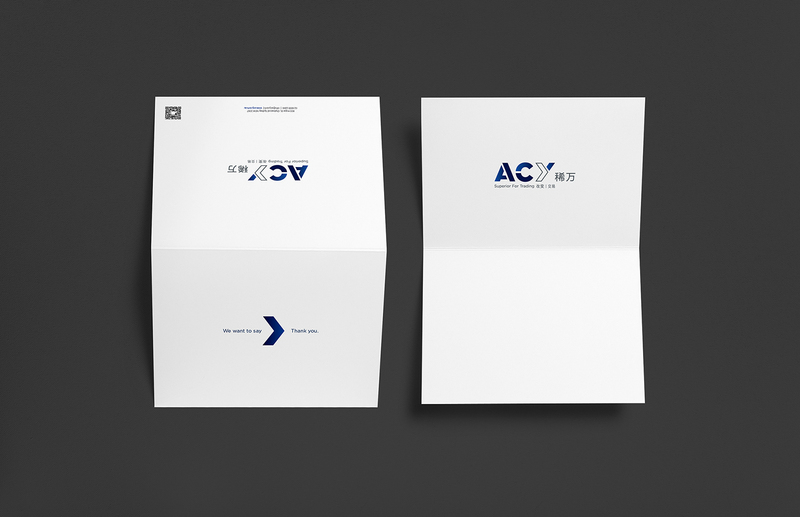 The arrow concealed within the letter Y symbolises a strong sense of direction and always hitting its fundamental target.